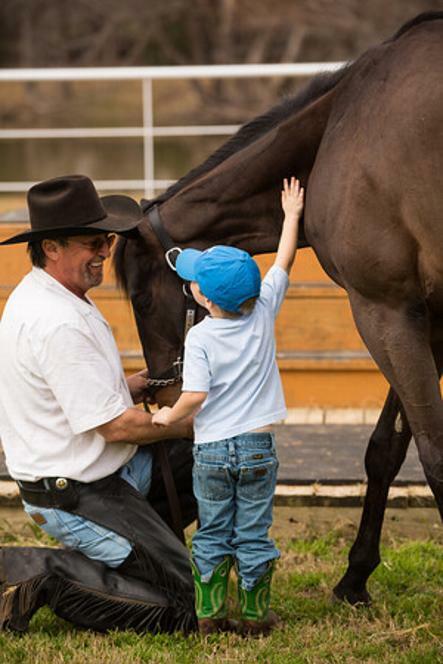 The Remember Me Retired Racehorse Program was formed by racehorse trainers and volunteers to assist retired and injured racehorses after their careers at the track are over. 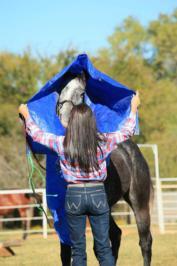 We accept, rehabilitate, and retrain exracehorses with the hopes of finding them new homes with responsible owners. 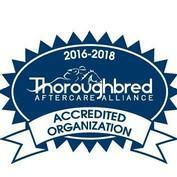 Remember Me is a 501(c)3 and a Thoroughbred Aftercare Alliance Accredited Program. 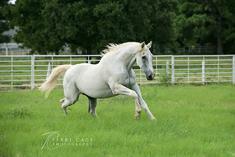 We rely totally on donations from horse lovers, horse breeders and racing fans alike. Since we are an IRS approved 501(c)3 Program all donations are tax deductible. 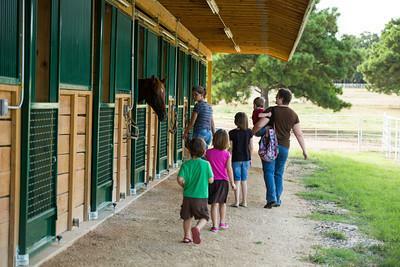 Please consider donating to our continuing efforts to place these horses with new families. page for more information on how to adopt or what you can do to help us help them find a new home. 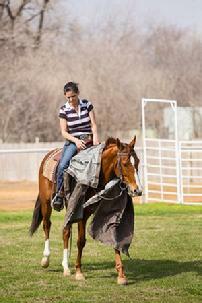 We need your help changing the lives of retired racehorses. RESTART TEAM and help us give them every opportunity for a wonderful life. Your monthly giving helped us care for Yeah Me Do for the last years of his life. We want to thank you for giving and allowing us this special time with him. Was adopted by Dean Watson on 2/24. He is going to enjoy a wonderful life as a companion and trail buddy to Dean and his family. We are going to miss him at RMR. Adopting Texas Treat was the best thing I've ever done! He has been my best horse so far! He is willing to do anything I ask of him and is so sweet natured. He has had no health or training problems. 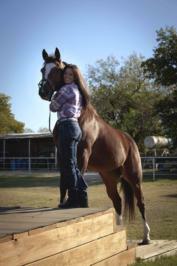 If I was going to get another horse it would be from remember me rescue. They are a wonderful foundation. :) I want to thank them for what they do. 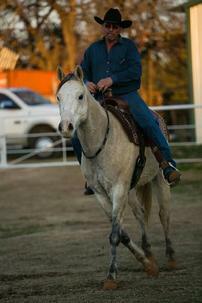 Remember Me Horse Rescue from Rick on Vimeo. 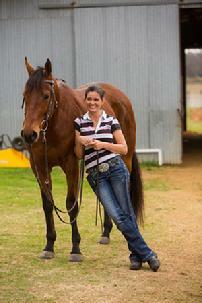 The Remember Me Rescue training program was designed and implemented by Dallas and Donna Keen. 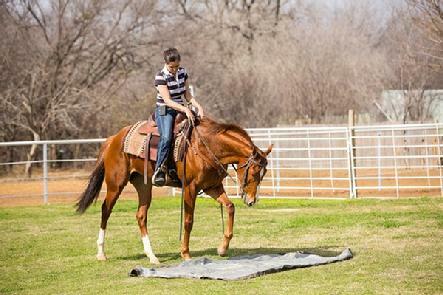 Many of the horses in the program have been retrained in these methods and are ready for almost anything when they leave Remember Me Rescue and begin their new careers. 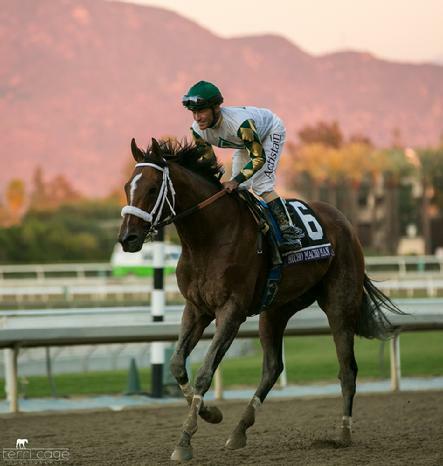 Congratulations to our good friend and supporter Gary Stevens and all the connections of Mucho Macho Man for winning the Breeders Cup Classic. 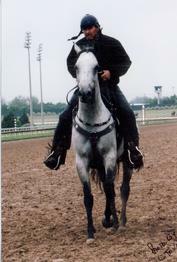 Gary donated a portion of his BC earnings to Remember Me Rescue. 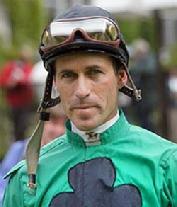 "Each and every horse I rode in my career helped make my career. Each one meant something to me, whether it was a low level claimer or a Derby winner. 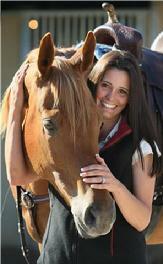 Every horse deserves a happy life at the end of their racing career. Unfortunately, most don't get one. 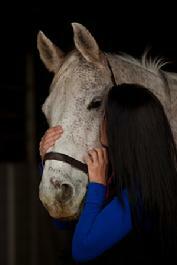 Remember Me Rescue can make a difference by giving horses the happy life they deserve after their racing career." 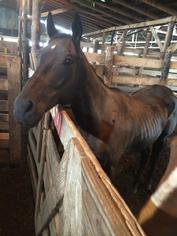 CLICK HERE to learn how to help horses like him be pulled from the slaughter pens. We have revised our contract for 2018. Please read over the sample contract and make sure you agree to it's terms and conditions before filling out an application.